Are you using QuickBooks Online accounting system for your Magento store? Then you must have, at some point, struggled with the task of manually entering the data from your online store to your accounting system to prepare your books of accounts. While there’s nothing wrong with having two standalone systems, working on their own. You can get better results out of your systems if you integrate them with each other, rather than having to work with them separately. Think of how much time and money you can save, just by eliminating this task of duplicating entries to maintain the data in QuickBooks Online and Magento. 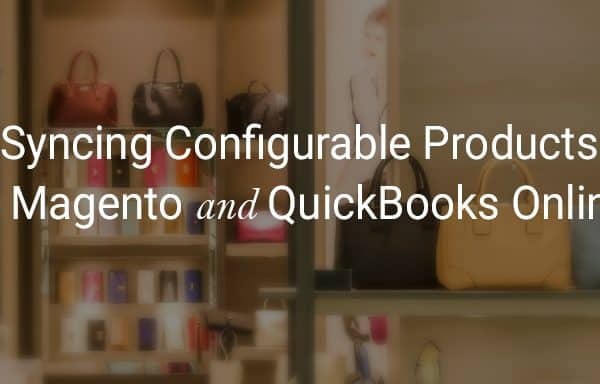 When you integrate these two systems together, your sales transactions, inventory, and customer data from your Magento store automatically reflect in QuickBooks Online. There’s no need for you to manually encode the data or hire someone to do this tedious task for you. Streamlining your workflow gives you more time to focus on expanding your online business and doing other important tasks. It is a given fact that human errors are inevitable and manual entry is prone to error. By having an automatic integration that adds some intelligence to the surprise system, the risk of human error is lowered. Consistent data drives accurate reporting. If you integrate your QuickBooks Online with your online store, you can get better insights & make smarter decisions whilst expanding the business of your online store. 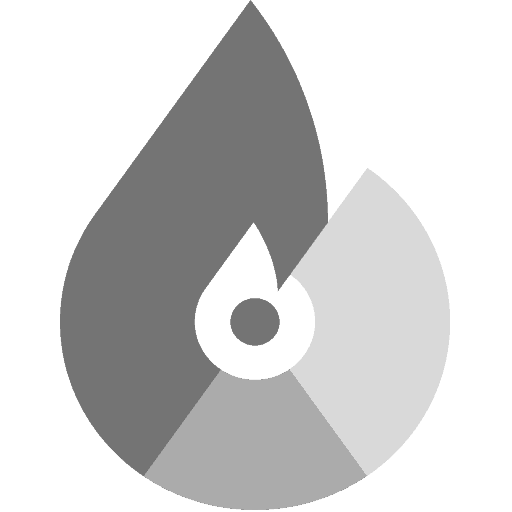 The integration works silently in the background to automatically integrate your QuickBooks Online and Magento data. All you need is to set it up and configure the integration correctly. Once it’s done, you can forget about it. You don’t have to schedule a time of your day to update your data. The changes in your sales orders, inventory, and customer data will be synced automatically, even when you are asleep. As noted above, integrating your QuickBooks Online accounting software with your online store will save you time and will help you to expand your business. Individually, both QuickBooks Online and your Magento store are helpful to your business; but they can even be more useful if they are linked to each other and feeding each other with information. We understand how important and useful it is, to be able to integrate Quickbooks Online with your Magento website. That is why we have developed linksync for QuickBooks Online and Magento integration. It is a Magento extension that provides an efficient and effective way of synchronizing the products, orders, and inventory data from your Magento online store to the QuickBooks Online accounting web application. 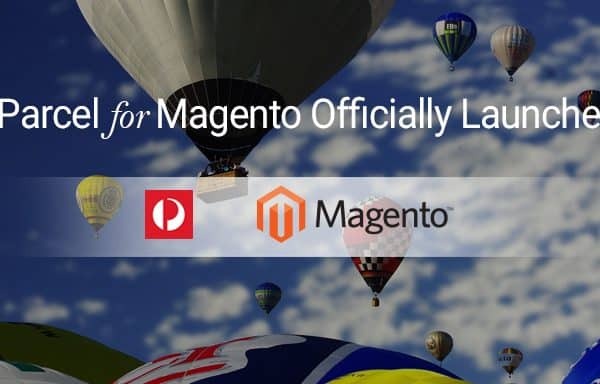 linksync for QuickBooks Online and Magento integration is still new in the market. While there may be other similar solutions out there, it is far more superior. It is designed to have the unrivaled one-way or two-way INSTANT SYNCING PROCESS. This means that any updates you make in one app will be reflected in the other app, moments later. This ensures that your E-commerce sales team, the inventory management or warehouse management team, and the accounting team are on the same page. 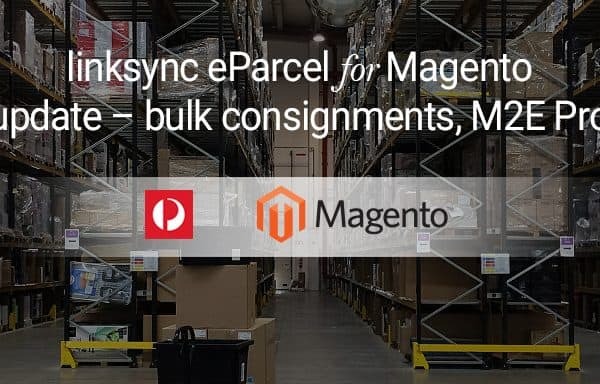 Click here to learn more about linksync for Magento and QuickBooks Online integration.